Create awesome designs in Photoshop, Illustrator, or your design program of choice. Upgrade the look of your next design using some dry brush effects. These are high-resolution scans of dry brushed india ink on multi-purpose ultra-bright paper. 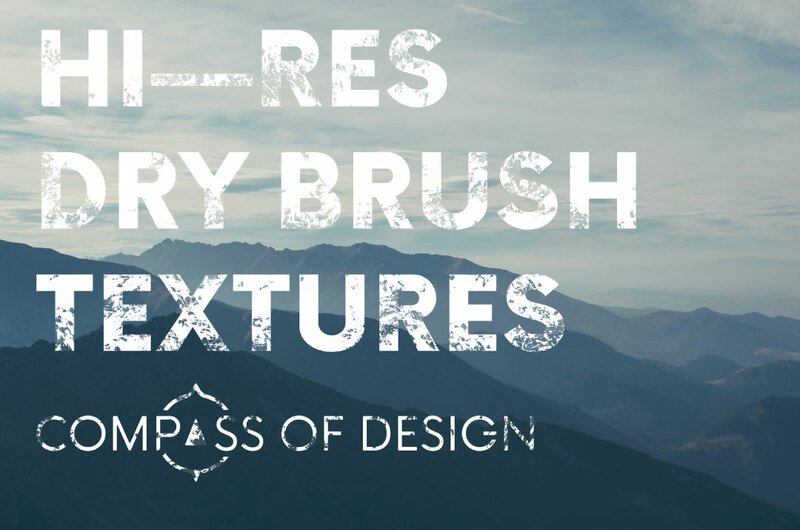 Each brush has bristly dry brush strokes with rough but detailed edges. There are 30 unique brushed shapes across these files. All are in several formats for you to be able to open in all of your programs. The license is for both personal and commercial use without rights to resell in other packages.